Does a Personal Representative of Estates in Maryland Have to Wait 9 Months to Sell a House? When a person dies leaving their house behind, it continues to cost the family money as long as it stays in their possession. The family and the estate’s Personal Representative will have to pay taxes, mortgages, insurance fees and utilities every month. Often, a house that is not occupied is not maintained, so the property’s value may suffer when the house is not cared for.. In addition, the proceeds of the house being sold cannot be split among the deceased’s family until it is sold to another owner. Furthermore, unless the house is sold, it cannot be used to pay any kind of loans and taxes. It is always a good idea to sell the deceased’s property as soon as possible so as to save the family from these consequences. Typically, a personal representative is identified in the decedent’s will, and this person is in charge to to oversee the probate estate. The duties of a personal representative include resolving all sorts of debts and handling of the proper liquidation and distribution of deceased’s property. The authority, powers, and duties related to the administration of the estate of the decedent are generally overseen by government offices sometimes referred to as probate, orphans’ or surrogate courts. These offices oversee and sometimes review the actions being carried out by the personal representatives. Is the 9 month wait necessary for the Personal Representative to sell the house? Many personal representatives are confused with the variety of guidance available on the Internet and by estate advisors such as attorneys. The myth of whether the house can be sold immediately perpetuates. Can the house be sold before the 9 months of the estate settlement period are finished? 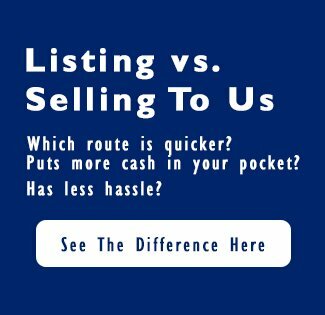 The answer is that the Personal representatives of the estates in Maryland do not have to wait for 9 months to sell the house in the state of Maryland. As soon as the Personal Representative is assigned, you can sign the contract.. A person who has not been officially named the Personal Representative cannot sign the contract. 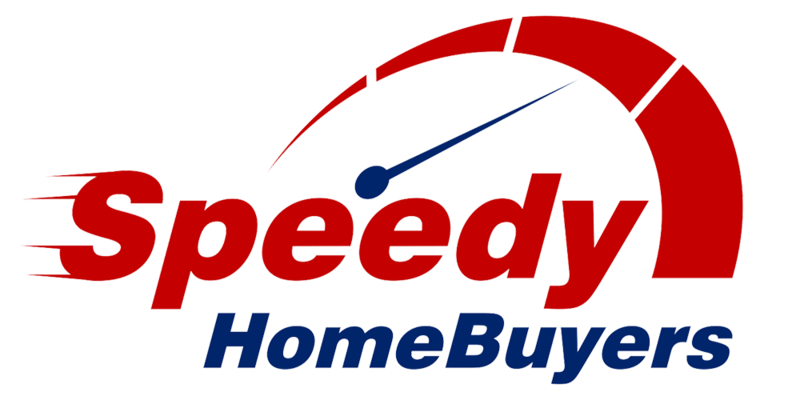 Speedy Home Buyers provides a one stop solution to probate house selling in Maryland.The burden of an unwanted probate house is easy to handle when you can call Speedy Home Buyers to help. As a Personal Representative, all you have to do is sign a purchase contract and hand over the keys, and Speedy Home Buyers and the settlement attorney will handle the rest. You will get a call from the settlement attorney to supply necessary documents pertaining to the estate. Soon thereafter, you will sign the required documents and get a check for the equity of the property. One call to 410-567-5444 will help simplify your worries.